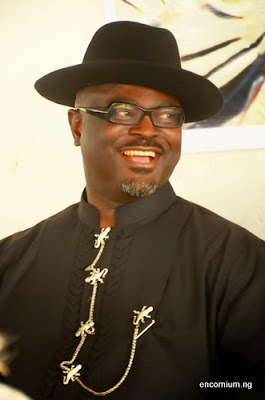 Barely 48hours after the minister of transportation came into Rivers state, a former gubernatorial aspirant on the platform of the Peoples Democratic Party, PDP, Chief Dumo Lulu-Briggs has formally decamped to the All Progressives Congress APC, a reliable source revealed. Information hinted this weekend on the social media account of the state publicity Secretary of the APC, Senibo Chris Finebone indicates that the ex-gubernatorial aspirant has formally dumped the PDP. An impeccable source told newscrystal.com.ng that Chief Lulu-Briggs has clandestinely met with some chieftains of the APC in the state. One of such meetings was held in New GRA, Port Harcourt. 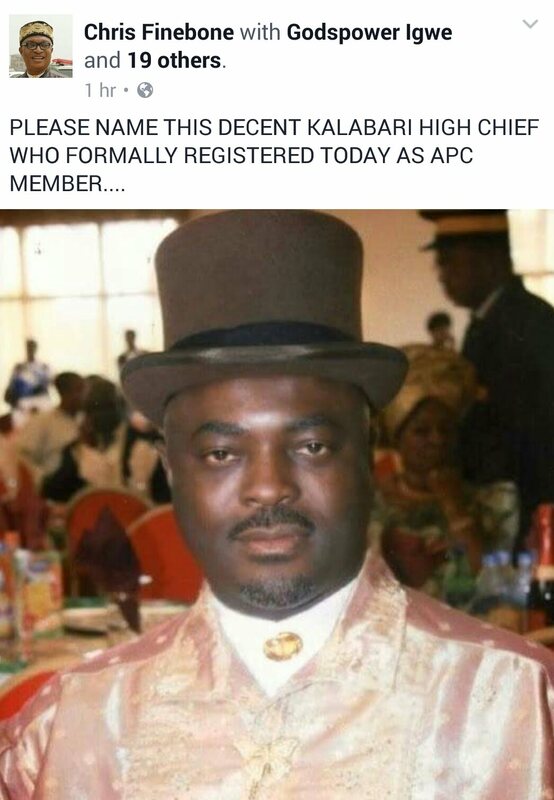 Chief Lulu Briggs is an advocate of a Kalabari governor. However, a close aide to the former guber aspirant revealed to our correspondent that though Chief Lulu-Briggs had attended no fewer than four (4) meetings regarding his defection as he has also consulted widely to what he termed a "smart move". Meanwhile, our investigation has revealed that Lulu-Briggs is not the only politician that was planning to defect to the APC. Some guber aspirants who contested with Governor Wike are also having the mind to dump the PDP for what they call “ fear of the unknown”. before they will finally crossover to the All Progressives Congress, APC.